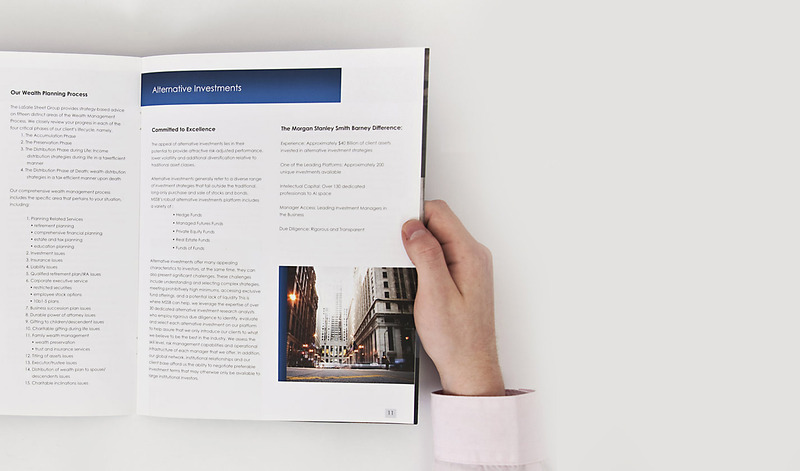 This leading financial advising group came to ArtVersion looking for creative assistance with their print and graphic design materials. 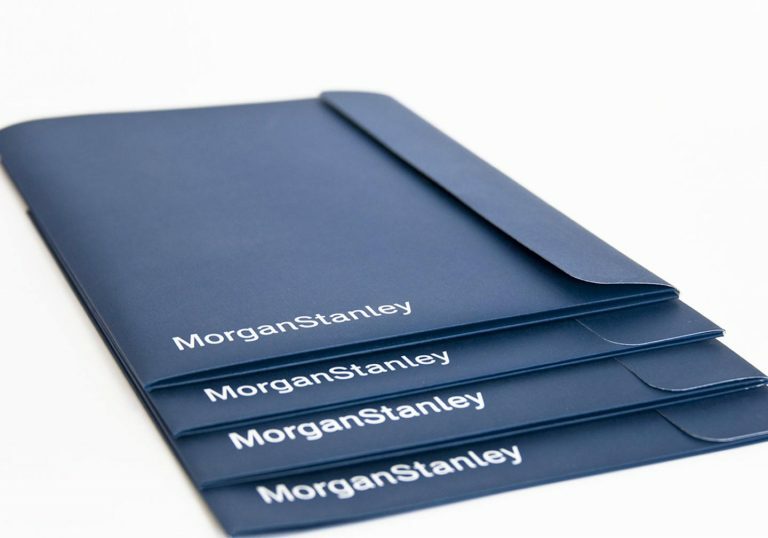 We strongly connected to their deeply held value of giving back to the community, and putting clients first. 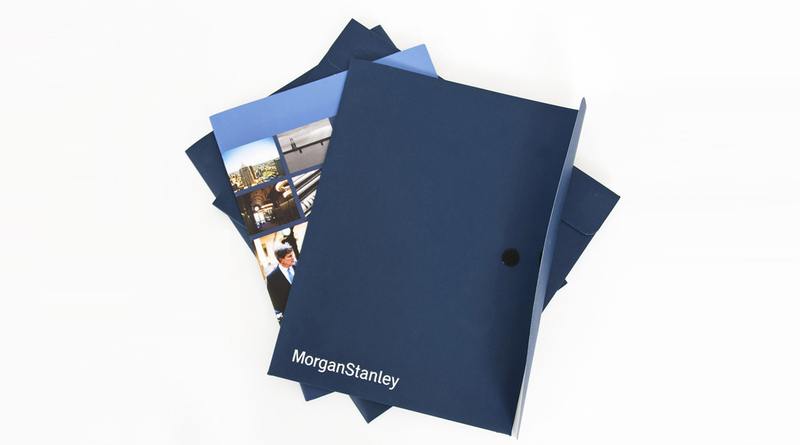 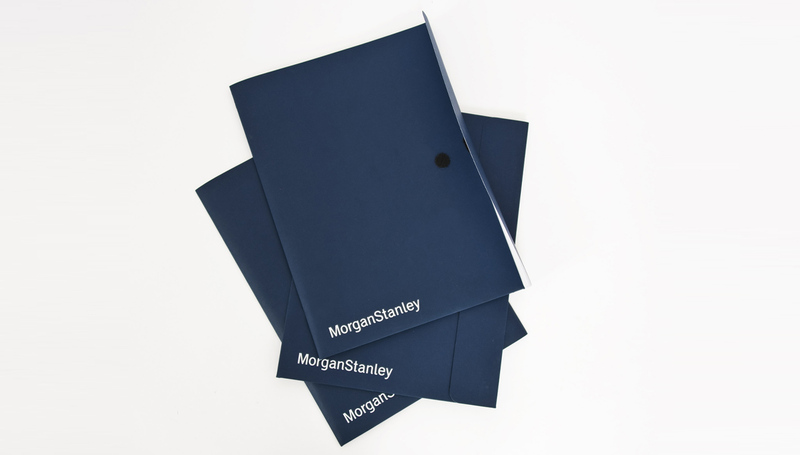 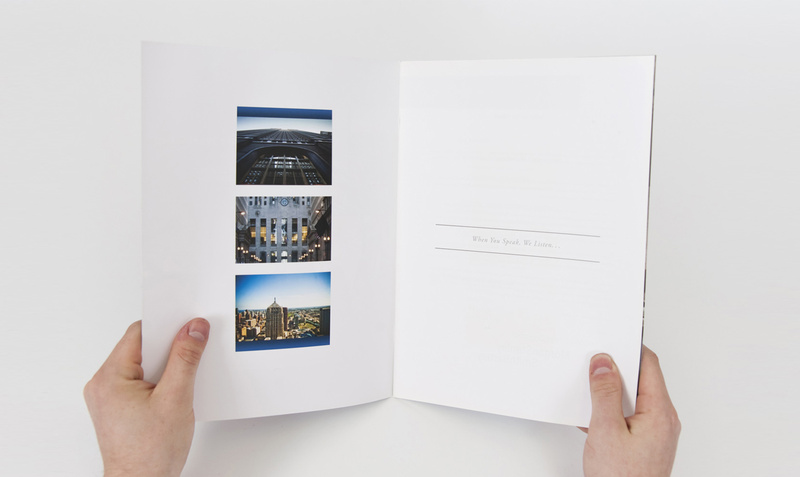 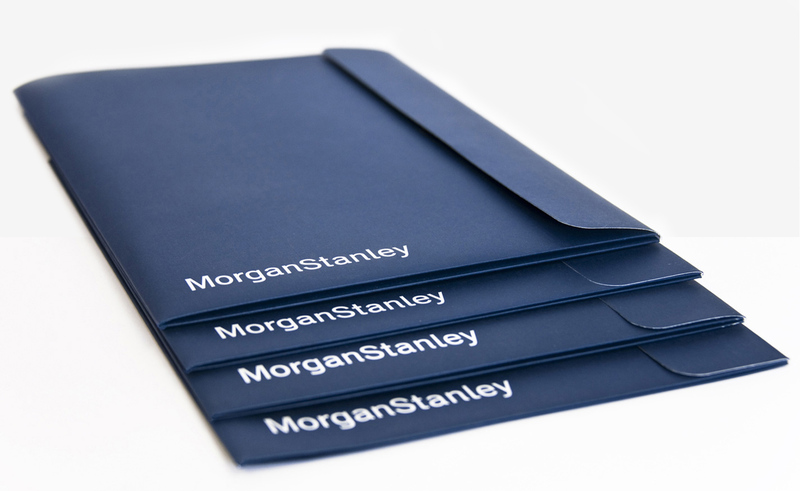 The team collaborated and incorporated custom photography to this project, ensuring to get results that would best reflect Morgan Stanley’s corporate image and overall message to their extensive audience.